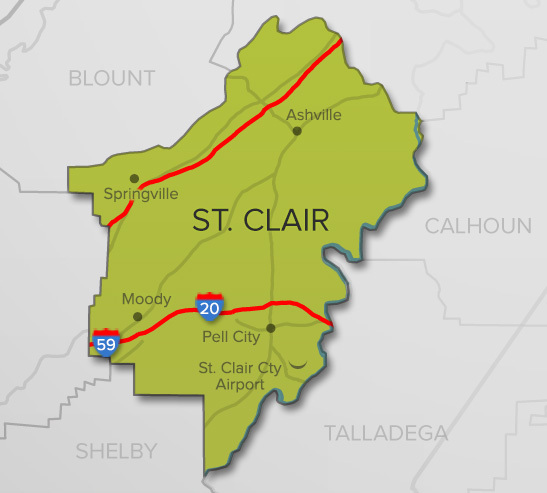 Blount County has an employed workforce of more than 23,000. 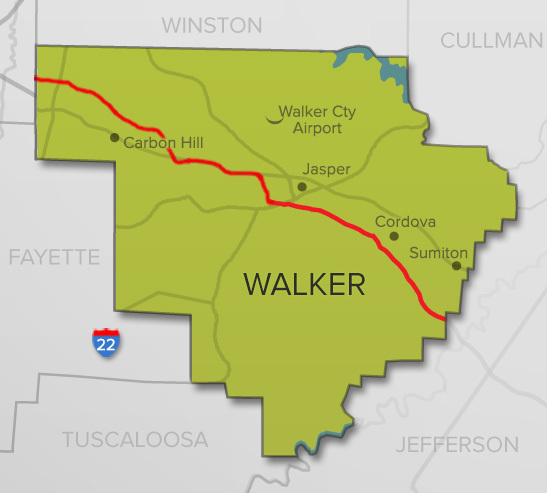 However, establishments in the county provide just over 8,000 jobs. 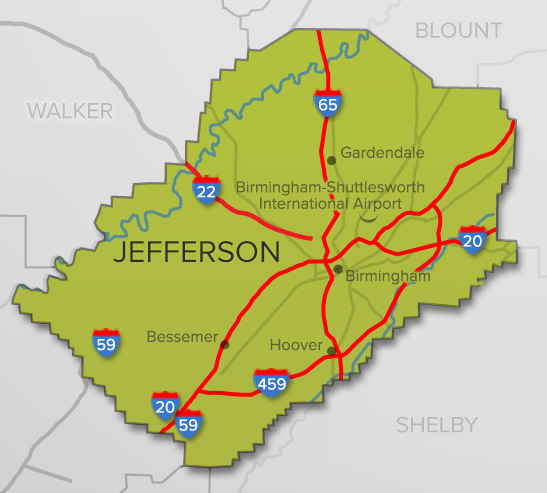 More than 48 percent of the county’s workforce commutes to Jefferson County for employment – the highest percentage workforce flow into Jefferson County among metropolitan Birmingham’s seven counties. 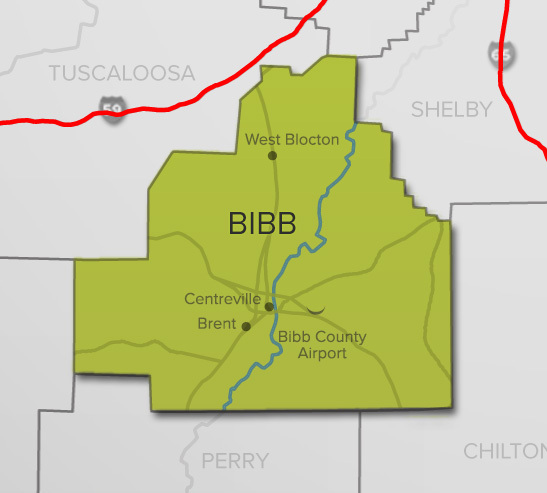 Likewise, employment opportunities in Blount County have experienced a slight decline since 2010, which will sustain the county’s position as a bedroom community of Jefferson County. 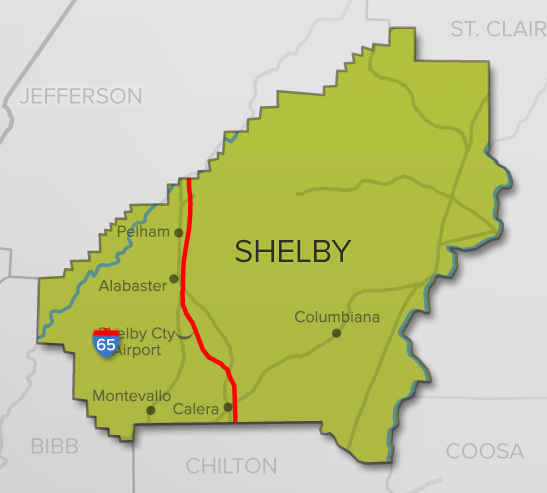 With a high concentration of workforce, Blount County offers tremendous opportunity for business development. The county experienced an exceptional increase in associates degrees between 2010 and 2015, gaining 1,472 degree holders for an increase of 62 percent. Blount County Covered Bridge Festival – The festival held the fourth weekend in October, the Covered Bridge Festival not only spotlights Blount’s three remaining Covered Bridges, but includes arts and crafts, a golf tournament, pancake breakfast, and talent reviews. 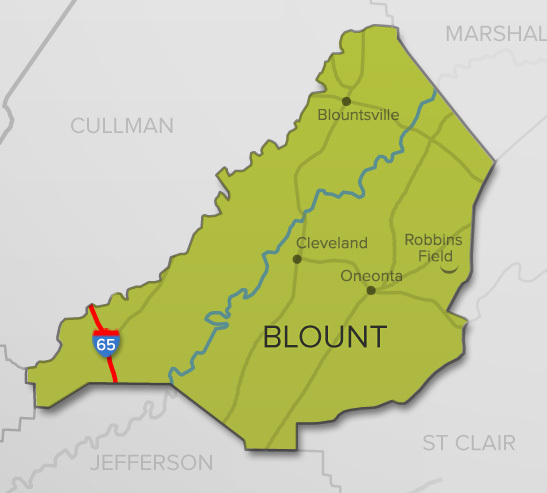 Blount County Memorial Museum - Dedicated to memory of Blount Countians who served in wars, the Blount County Memorial Museum has artifacts relating to local history including genealogical research material. Palisades Park - Blount County Palisades Park offers a relaxing atmosphere with scenic views atop of Ebell Mountain. The park has been enjoyed by visitors since November of 1973. The 80-acre park is owned by Blount County and is one of Blount County’s “best kept secret”. Plantation Golf Club - Located on Locust Fork River., the Plantation Golf Club has a driving range and 250-seat clubhouse and dining facility. Rickwood Caverns - Rickwood Caverns in Blount County is a treat for those with a mind to go underground.